The 22nd UK Shelter Forum was on the 8th of June in London, co-hosted by CARE and Habitat for Humanity. We are grateful to Hogan Lovells for providing the venue. The theme of the forum was The Future of Shelter. 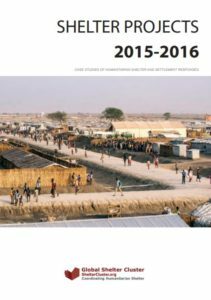 Two years after the World Humanitarian Summit, humanitarian reform remains high on the agenda. 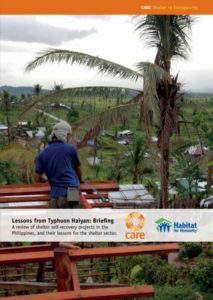 Multi-purpose cash offers opportunities and challenges to sectoral objectives, the ‘humanitarian-development nexus’ asks questions of who does what in shelter responses, the gaps between humanitarian needs and funding are ever-growing, and conflict and displacement are increasing. How will the shelter sector respond and adapt in the future? Will there be continued incremental change, or major disruption? How much does the shelter sector need to challenge itself to change? UKSF 22 will examine these questions, and what the future holds for the shelter sector and the people it seeks to help. 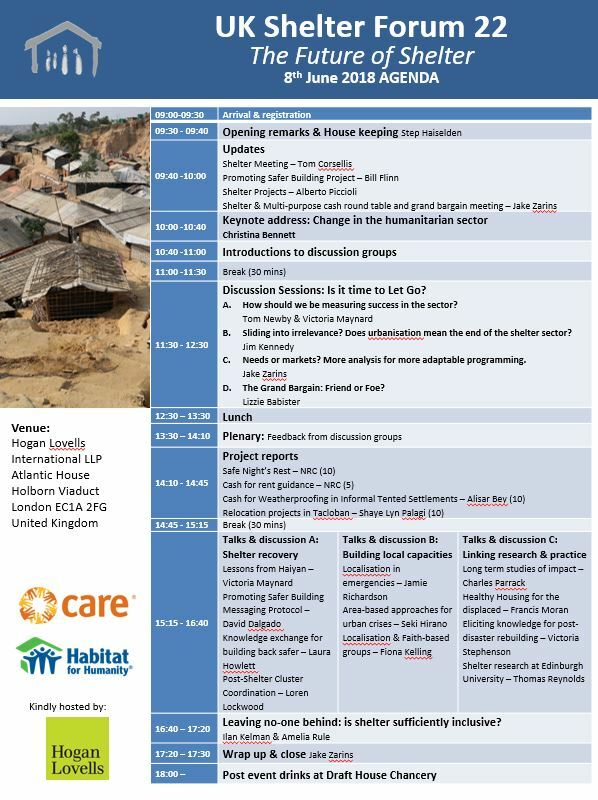 There will be side events arranged on the 7th of June, including the Global Shelter Cluster Mid-Year Teleconference at CARE’s offices in Vauxhall. 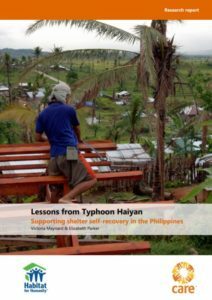 Leaving no-one behind: Is shelter sufficiently inclusive? This entry was posted in United Kingdom by Tom Newby. Bookmark the permalink.